An artist based in the New Forest. Clive became a professional artist in August 2010, and has lived for the past 30 years in Lyndhurst at the heart of the New Forest. 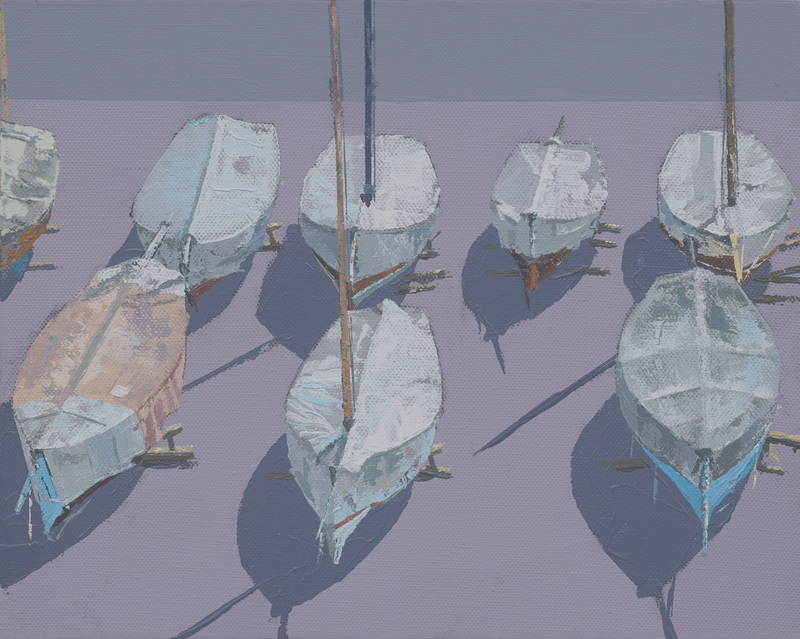 He is drawn towards subjects centred around boats, marine life and landscapes with the majority of his works created on canvas, combining the powerful impact of vibrant acrylic colours. There is always something new to find in the detail. 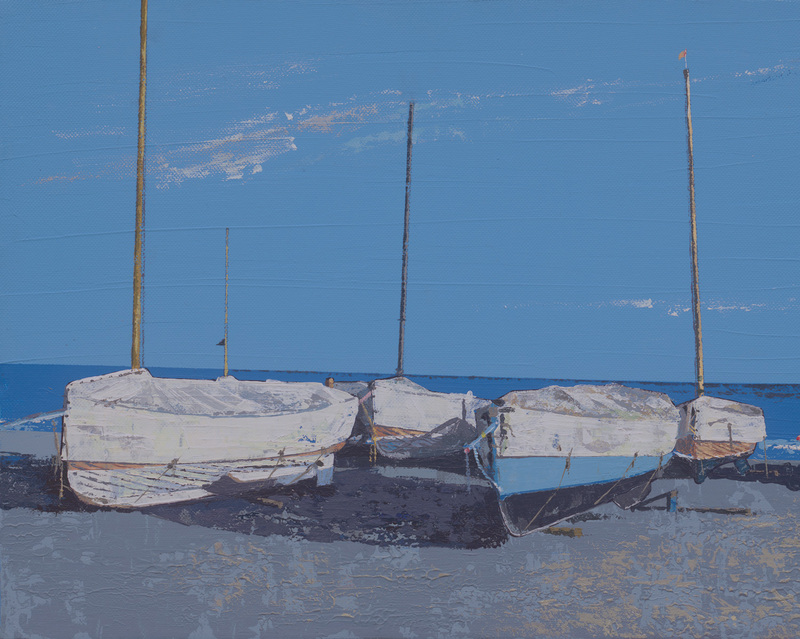 His work is exhibited and sold through galleries in Hampshire, Devon and Cornwall. 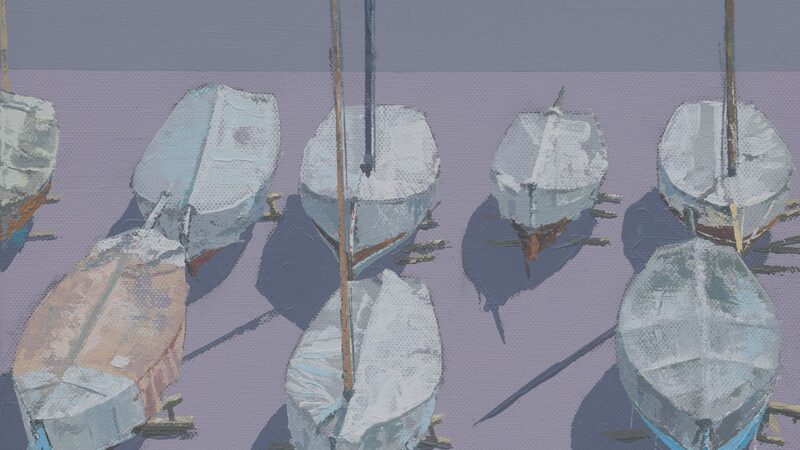 – Accepted by The Royal Society of Marine Artists, 2014, to exhibit at The Mall Galleries, London. 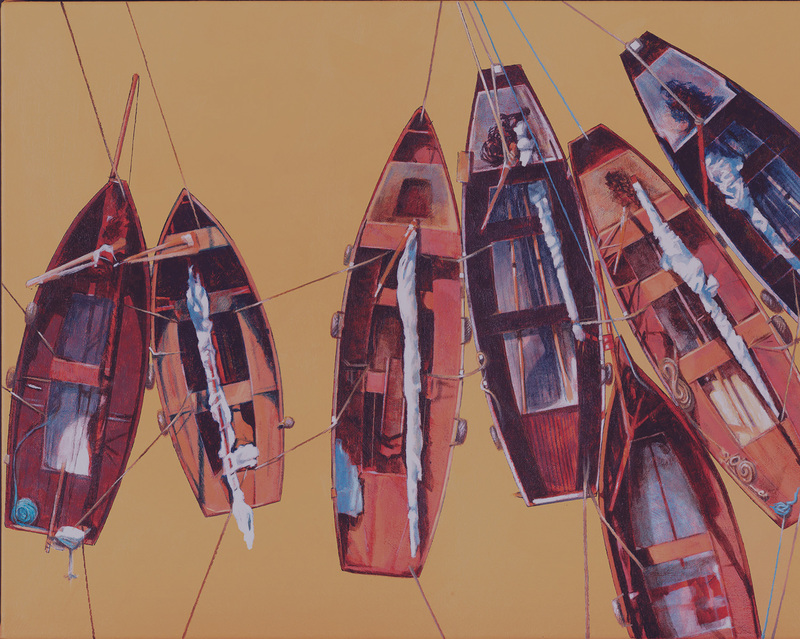 – Accepted by The South West Academy, 2015, to exhibit at their annual open exhibition in Exeter. – Has participated in Hampshire Open Studios and the Salisbury Art Trail.